In collaboration with the University of Chile’s Institute of Complex System’s Engineering and the SuFoRun Consortium (funded by an EU Marie Curie Grant), SEFS’s Precision Forestry Coop is co-organizing a bi-annual international conference, the 18th Symposium on Systems Analysis in Forest Resources (SSAFR) for the second time. 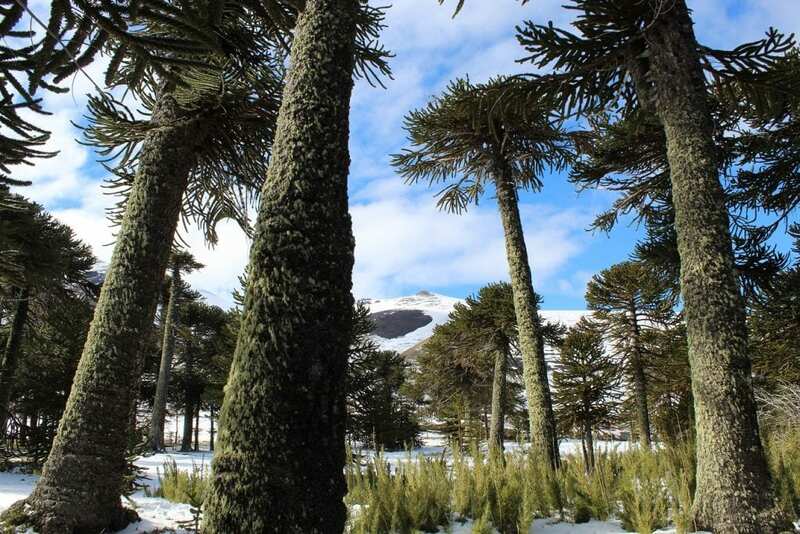 This time, the Symposium will be held in Chile’s Lake District in Puerto Varas on March 3-7 with access to some of the country’s most beautiful national parks in the Araucanía region as well as Northern Patagonia. “The Symposium has served as a premier international forum for systems analysts, operations researchers and management scientists who study forestry, natural resource management and environmental problems since 1975.” says Prof. Tóth executive director of SSAFR. “We are proud to have been able to attract participants from 23 countries and such sponsors as the Organisation for Economic Co-operation & Development (OECD) for the previous edition, held in Suquamish, WA in 2017. This March, we are hoping for a similar turnout.” Those interested in attending this symposium, should visit the conference website at http://www.ssafr2019.cl to learn more, or email Prof. Tóth: toths@uw.edu. The next PFC Board meeting has been scheduled for November 8, 2018, please contact Megan O’Shea for more information.